(CNN) - New Jersey Gov. 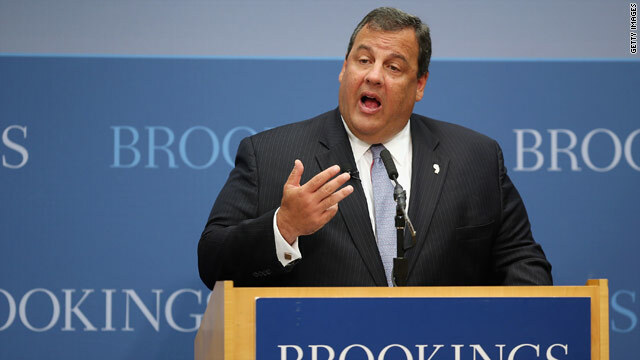 Chris Christie on Monday chastised those who seized on Friday's Aurora, Colorado, shooting to call for gun law changes, saying it was too soon to use the massacre as part of a political debate. "This is just not the appropriate time to be grandstanding about gun laws," the Republican governor said at an event in Trenton, New Jersey. "Can we at least get through the initial grief and tragedy for these families before we start making them political pawns?" (CNN) – The Republican National Committee on Tuesday will launch a new attack campaign against President Barack Obama, targeting the president over his comments on the economy and record of job creation. 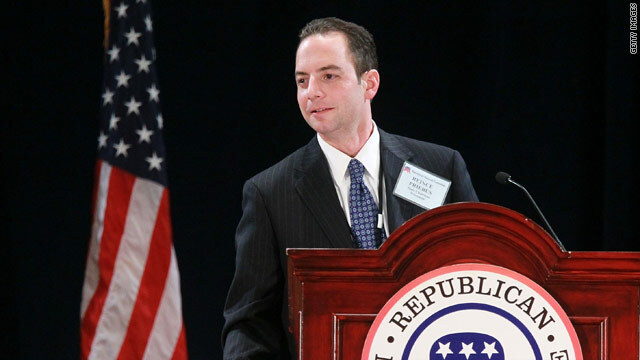 Using a web video, "These aren't gaffes," supplemented by a research piece, the RNC will focus on the president's recent "build that" remark and resurrects a comment he made in June in which he said the private sector was "doing fine" compared to the public sector. 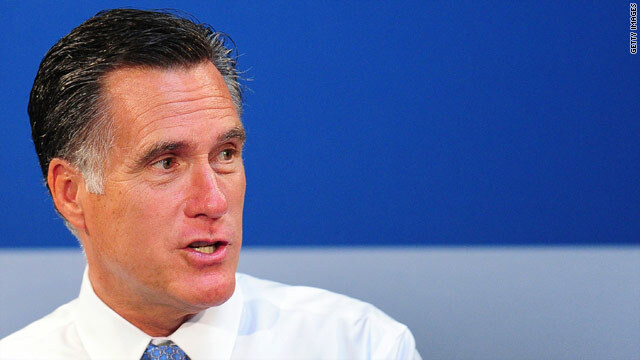 (CNN) - Continuing the debate over gun rights after Friday's Aurora, Colorado movie theatre shooting, Mitt Romney on Monday argued there was no need for new gun laws and stood by legislation he signed as Massachusetts governor banning assault weapons. "I still believe that the Second Amendment is the right course to preserve and defend and don't believe that new laws are going to make a difference in this type of tragedy," Romney said on CNBC. 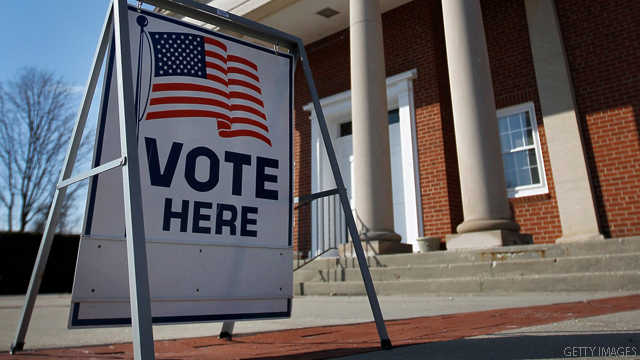 Washington (CNN) - The Justice Department Monday launched a formal investigation into whether Pennsylvania's voter law requiring a photo ID discriminates against minorities, and demanded state elections officials produce detailed documents within 30 days. In a three-page letter to the top Pennsylvania elections official Carol Aichele, Assistant Attorney General Thomas Perez said the Justice Department is reviewing the law "which establishes among other requirements that voters provide photographic proof of their identity as a prerequisite to vote." Costa Mesa, California (CNN) - After the two presidential candidates engaged in a three-day political détente following a deadly shooting in Colorado, Mitt Romney on Monday reprised his criticism of President Barack Obama for his "you didn't build that" remark about business. At his only public campaign event during a lucrative fund-raising swing through California, Romney also called out Obama for the time the president spends raising money for his re-election campaign coffers. 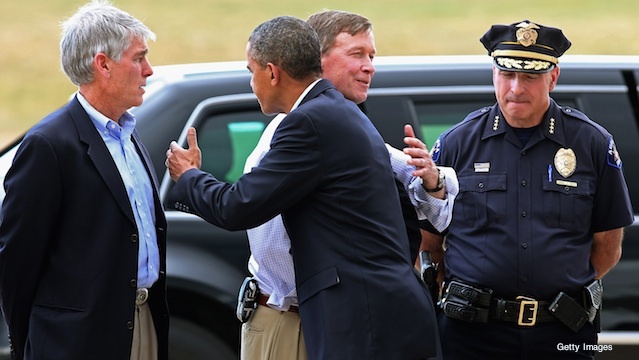 Reno, Nevada (CNN) – President Barack Obama on Monday continued to honor the victims from the military in last week’s movie theater shooting in Aurora, Colorado. The president began his remarks at the annual Veterans of Foreign Wars convention paying tribute to four of the 12 victims who were either serving or had served in uniform. 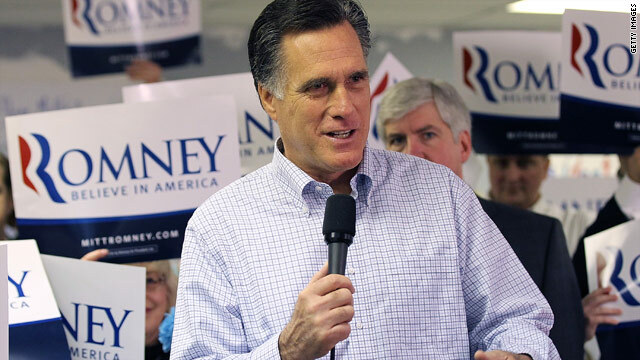 (CNN) - Mitt Romney's campaign had a new background at event in Costa Mesa, California on Monday. 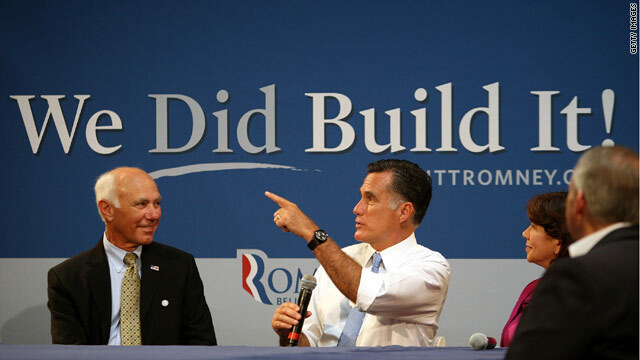 As he spoke with small business owners at a roundtable event, a large backdrop behind him read, "We did build it!" (CNN) - A man who starred in a television ad for Mitt Romney's campaign received government help while building his family's small business, despite implying in the commercial that he did so without assistance, according to a report Monday by the Union Leader in New Hampshire. 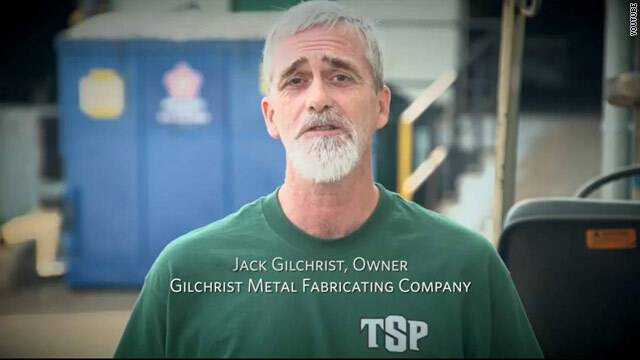 Jack Gilchrist of Gilchrist Metal Fabricating said in the ad that he and his father created the company. 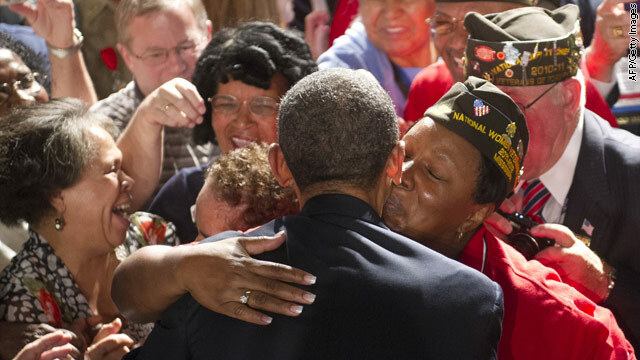 CNN's GUT CHECK | for July 23, 2012 | 5 p.m.